Kitchen Chimney - All you Need to Know! Kitchen Chimney – All you Need to Know! 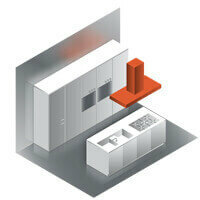 Kitchen furniture,appliances,accessories together constitute an average and efficiently working kitchen. There are various roles of different appliances and accessories in the functioning of a kitchen. Their proper working and setup is required for efficient working. They help in cooking, storage, ventilation and make the cooking experience joyful. 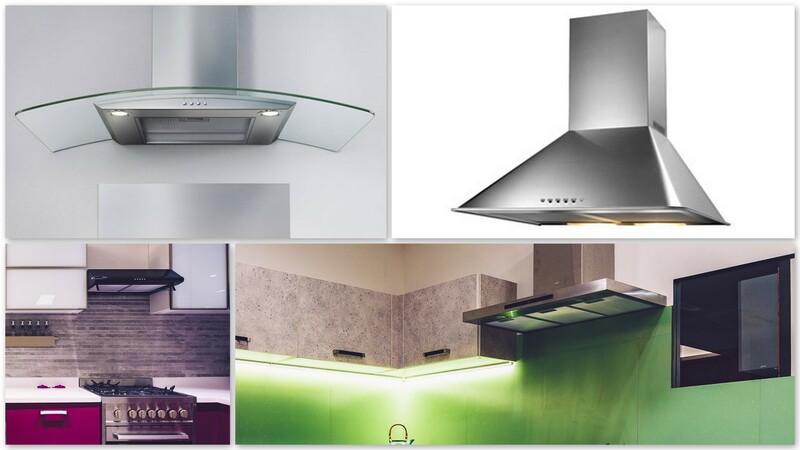 The appliance which helps in ventilation in the kitchen area is a chimney. Kitchen chimney helps in absorbing the smoke, fumes from the kitchen and making it clean and free from oil and smoke. Along with this, modern kitchen chimney also adds décor value and style to a modular kitchen. Indian dishes are very delicious but due to the irritation caused by the smoke coming out from the food cooked often makes cooking a troublesome experience. This adversely affects the wall of the kitchens as oily particles and dusty fumes get deposited on the walls of the kitchen. This is the major reason why every kitchen preferably should have a chimney. Another reason for the need of chimney is quite clear as modern kitchens are located within the living area of our house. In olden times, kitchens used to be separated from the living room. Nowadays, kitchens are either open within the living area or have a dining area or breakfast table built within kitchens to eat meals. There are various aspects on basis of which the chimneys are classified. According to a type of filter, a location of the chimney and looks we will be described in brief here about chimney keeping these points in mind. 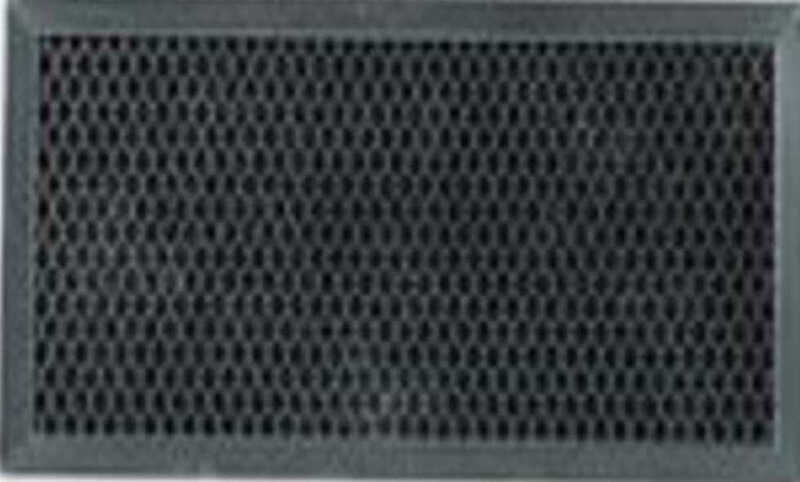 Cassette filter is made by stocking the layers of aluminum mesh on one another. Air passes through the gap between the mesh. This mesh of aluminium thread gets strike by oil and grease particles present in the air. Slowly and gradually these grease and oil particles clog the mesh which in result affects the suction power of the chimney. So, they needed to be cleaned and washed once in a week for a better performance of chimney. Immerse the cassette filter in a bucket of detergent water for some while and wash with cleaner water and it can also be scrubbed using scrubbers. As it is made up of black charcoal, it is also known as Charcoal filter. The main function is to absorb odour. It is considered as optional one as chimney carbon filter is used along with the baffle filter or cassette filter in case of recycling or ductless chimney. 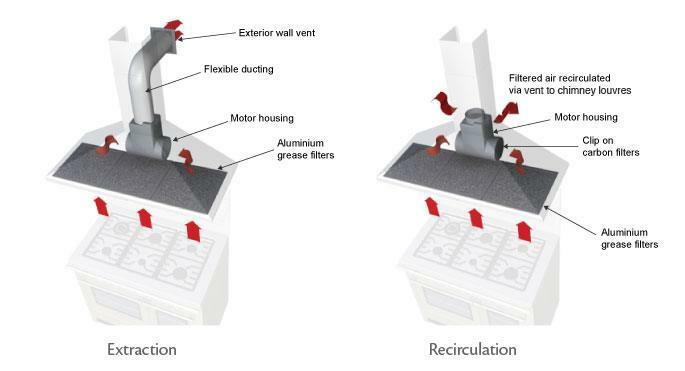 When the oil and smoke particles getsclogged inside the carbon filter, it reduces the suction power of the chimney. Depending on the intensity of cooking, they need to replaced once in six months. The baffle is a flow control panel made in multiple curve structure. It changes the direction of smoke air when cooking air passes through it. Heavy grease and smoke particles are dragged down in baffle filter during this process. It hardly affects the chimney suction power even though the baffle filter is fully filled with grease and oil. Baffle filter chimneys are best for Indian food items with a quite large amount of spices and masala in their food. Once in 3 months, it needs to wash. It requires very less maintenance and can work efficiently for a longer period of time without replacing it. 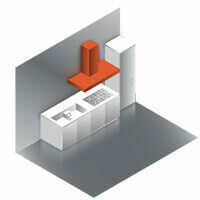 Based on the location where kitchen chimney can fit, it is divided into four categories. Chimney fitted against the wall and cook top. Hob also located adjacent to the wall. Cooking platform along with hob located at the centre of the kitchen(island platform) and at a suitable distance away from the wall. Hanging to the ceiling above cooking top and hob. Generally located against the wall. Corner chimney is fitted in the corner of the kitchen and rarely found. Along with the cooking top, hob located at corner against the wall. It is the capacity of the motor of the chimney to absorb oil particles and odor. Measured in cubic meter per hour(m3 per hour),the power of chimney to be selected depends on the size of the kitchen and home. 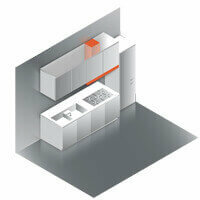 For a home having smaller kitchen, 500 m3/hr. to 650 m3/hr. suction power chimney is sufficient. 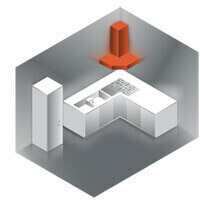 Home having bigger kitchen, chimney having suction power of 650 m3/hr. to 1000 m3/hr. is required. 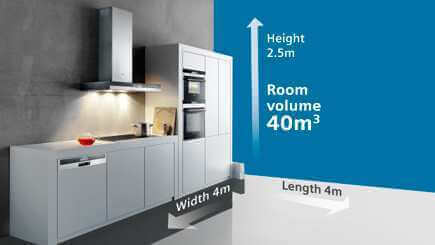 It can be calculated by as per the given example: If dimensions of a kitchen are 3 m x 4 m and having height 2.5 m, then the volume of the room is 30 m³. Multiply that by 10 and result in you get 300 m³/hr., which is the minimum suction power of chimney required for that kitchen. Depending on aesthetics and how they look, there are two types of kitchen chimney designs. They are found in most of the kitchens as they are completely made for practical use. They are basically focused on performance rather than their looks. Convectional chimneys are durable and made by stainless steel. They are the designers one having elegant looks and sleek designs so they are mostly used for style and status symbol. Chimney are of two types on the basis of installation process. Chimney with duct helps in removal of heat from the kitchen area. It is more effective, but it’s ducting and pipes disturb the kitchen looks and aesthetics. However, chimney with duct is inexpensive but if you needed lengthy ducting makes overhead costs. On the other hand, ductless chimneys filter the air, removes the odor from it and releases it back into the kitchen area. It does not disturb the kitchen interior in terms of looks and aesthetics. Regular replacement of the carbon filter is required in this type of chimney as the oil and grease is accumulated on the carbon filter. Chimneys are available in standard sizes of 60 cm and 90 cm. Select and choose the kitchen chimney size according to size of the stove and number of the burners present in the stove. Select the size of the chimney slightly larger than the size of the stove so that it can effectively absorb as much smoke as possible. It has a mechanism of cleaning the chimney automatically. This helps in improving the efficiency of the filter by collecting the oil particles. This collector is quite easy to detach and can be cleaned. Provides an elegant and intelligent look and is user-friendly. Provides good and clear visibility by lighting the cooking area. It automatically switches on or off when it detects heat and oil particles. They let you know the time when to clean or replace the filters. Keeping the kitchen odor-free and fresh is its basic function. The kitchen chimney also adds style and elegance to the kitchen décor and looks. Mouth-watering dishes can be cooked without too much of hassle and free from smoke and fumes. You can flaunt with pride for having a pleasant and welcoming kitchen all the time. 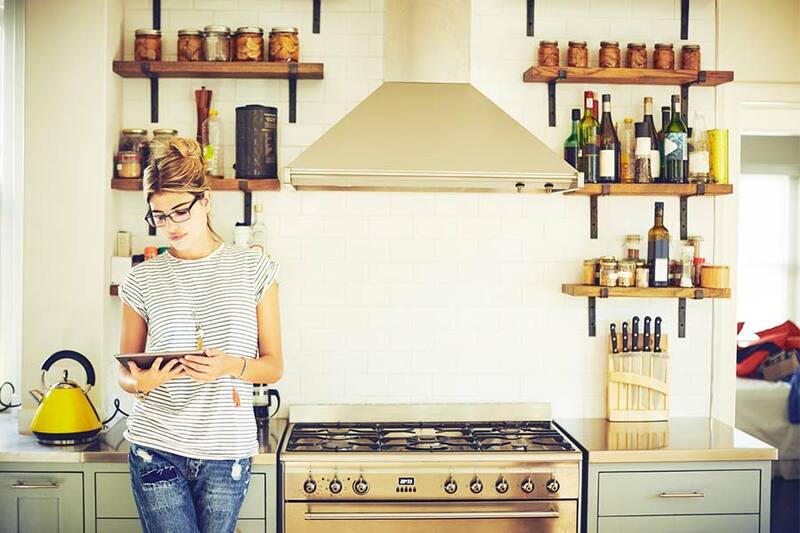 Things to Keep in Mind While Planning Kitchen for Your House!